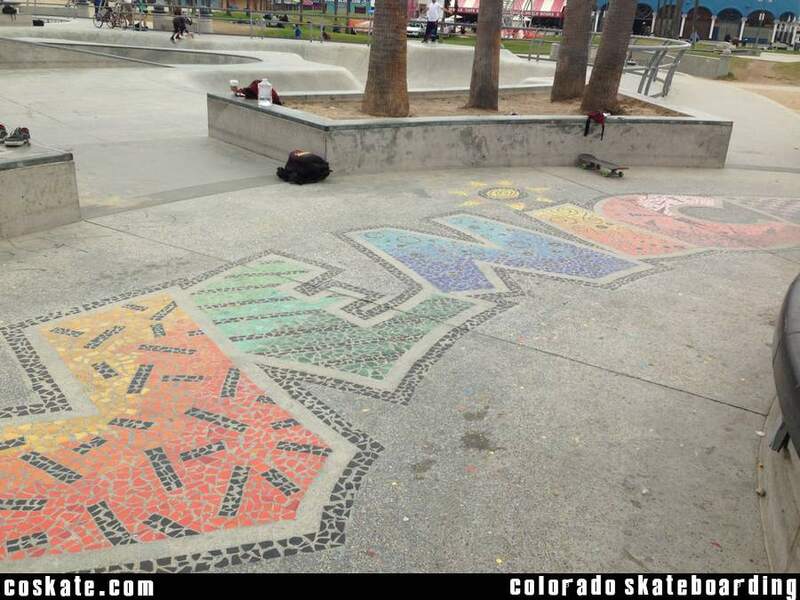 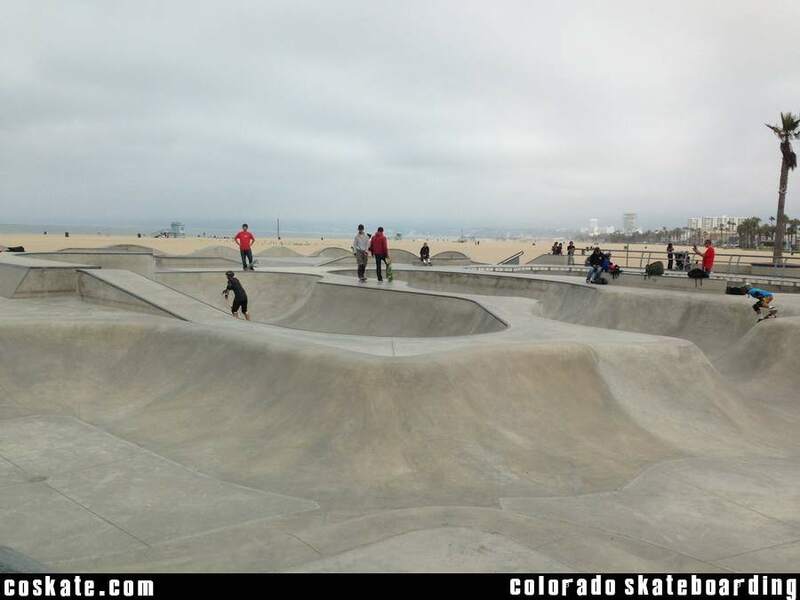 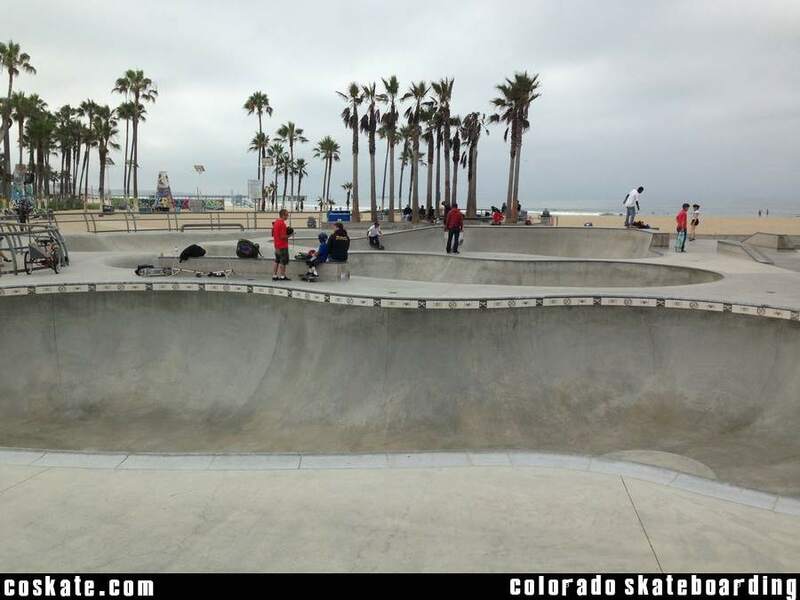 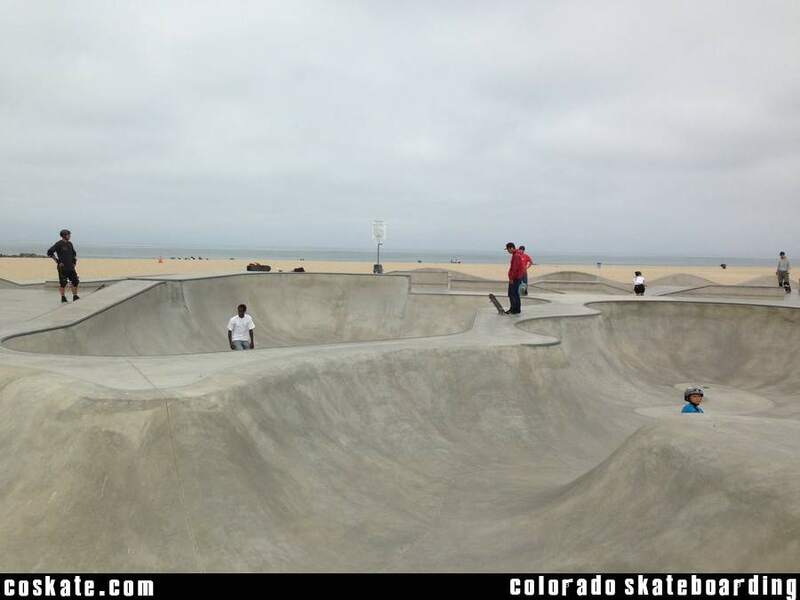 Legendary park built at the base of a legendary SoCal beach. 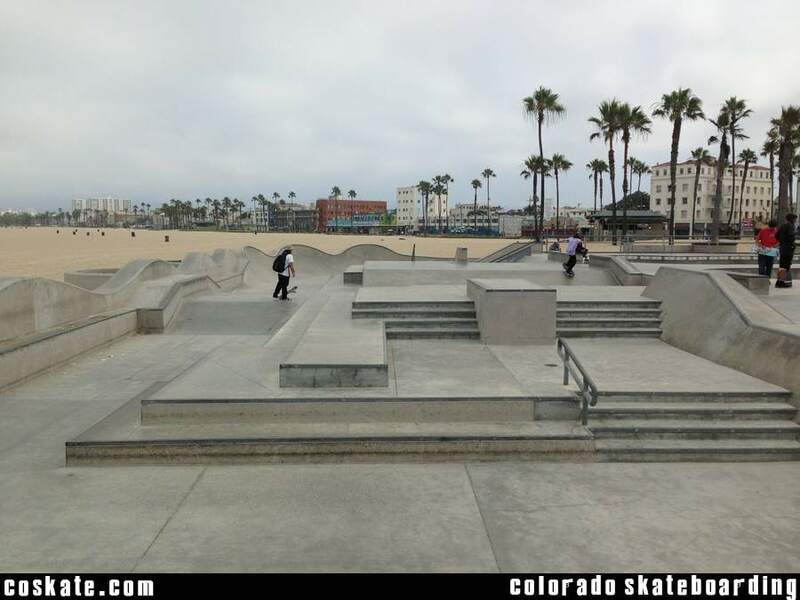 Sk8 Only! 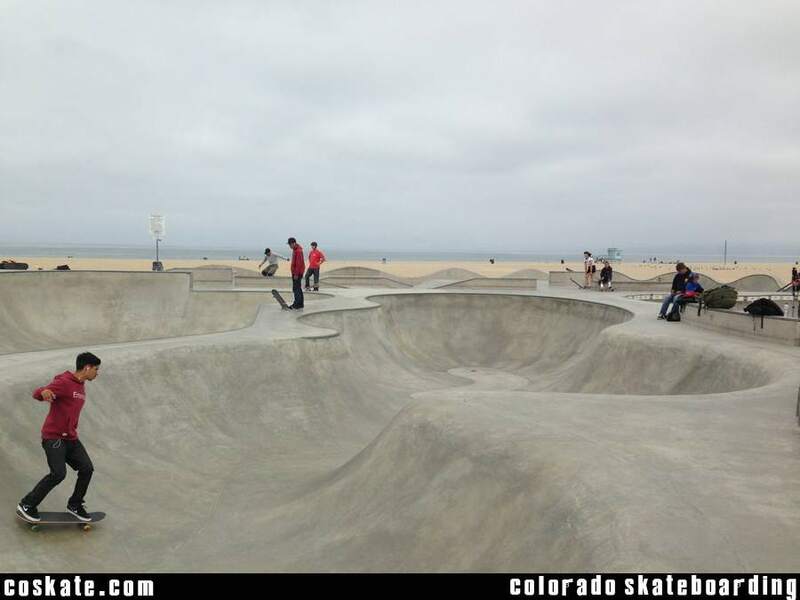 No bikes, no scooters!